*Shipping calculated upon order (dependant on quantity and location) International Customers – Australian Goods and Services Tax (GST) Does Not Apply. *If you plan to purchase two or more of this product then please ask for shipment estimation from the Inquiry Form below. Built with the durability and ride quality of an industrial floor wheel, the multidirectional rotacaster is a high performance robotic wheel. The fixed orientation of its main wheel allows forward and reverse movement without fighting a swivel caster offset, while the peripheral rollers facilitate turning, rotational, lateral and diagonal movement. When navigating turns this also eliminates all skipping associated with fixed wheels. 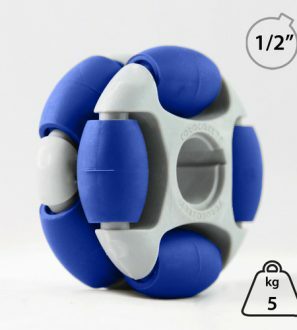 Its unique construction makes it the toughest, smoothest and fastest robotic wheel on the market with a choice of polyurethane or TPE rollers for outstanding durability and traction. Smoother: Engineered to minimise roller play on axles. Fully bushed rollers ensure smooth consistent motion. Tougher: Fully injection-moulded frame – no lost rollers. Engineering grade polymer structure – no steel inserts or pins. 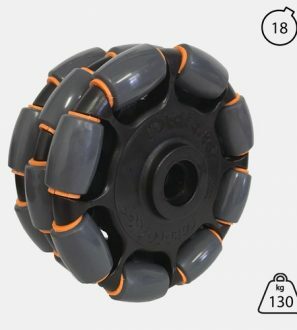 Choice of polyurethane rollers for optimum durability. 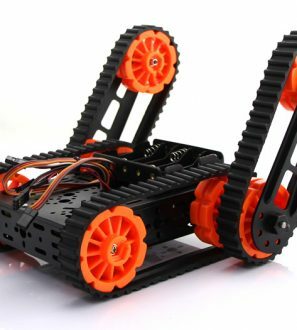 Flexibility: Ready to use LEGO X axle compatible hubs. 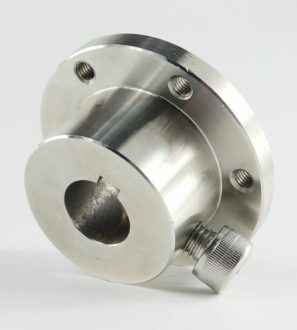 Alternative hub inserts are also available. Ever seen a wheel go sideways? 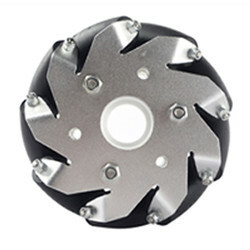 Our Rotacaster wheel is an Australian owned, made and patented multi-directional wheel with 360° turn mobility. We’ve combined the simplicity and functionality of a fixed wheel with the mobility of a swivel caster. We haven’t reinvented the wheel, just given it a revolution. Think about the wheel moving backwards and forwards. Now imagine a floor wheel that can move independently in all directions. In 1990, inspired by a biblical reference that describes “a wheel in the middle of a wheel” (first chapter of Ezekiel), Henry Guile began investigating the creation of a wheel with unlimited movement potential. Henry continued experimenting for many years but sadly, his dream was never realised. Ten years after initial experiments, Henry’s son Graham revisited his father’s early work. After two years of re-engineering trials and a determination to crack the invention, Graham finally designed the Rotacaster wheel of today. Launched in 2005, the final design was an engineering feat that revolutionised the very nature of the wheel. The Rotacaster, an omni-directional, multi-purpose wheel, with unrivalled manoeuvrability and unlimited potential was created. It is the only real alternative to the traditional floor swivel castor.